This is the best and most inspirational film ever produced on the benefits of home education. An excellent tool for winning the hearts of skeptics. VHS Video. 32 mins. The majority of Christians approach the "who, what, when, why, where, and how" of higher education blindly. They are either handicapped by false notions that a college degree is a prerequisite for success. Or, they abandon altogether the importance of post-high school education. 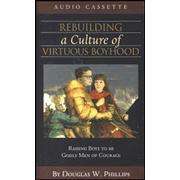 My goal in this controversial tape set is to clear away the intellectual and factual debris and to open a path for parents to use clear biblical analysis to determine whether college is a wise choice for their child. Doug Phillips takes a hard look at the realities of the college classroom and culture and examine the strengths and weaknesses of various alternatives to college. Failure to address this question may result in the spiritual decline of our children. Two audiocassettes. 78 mins. By Douglas W. Phillips. 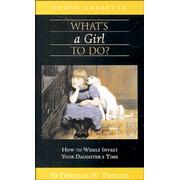 Called "the best first book to read"---and for good reason! 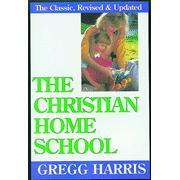 Father to six homeschooled children and the founder of Christian Life Workshops, Harris helps you find your way around the fast-growing homeschool movement. His classic introduction will answer all your "who, when, where, what, how, and why" questions. 214 pages, softcover from Noble. 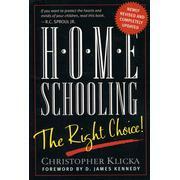 Everything you need to know about the advantages of homeschooling---revised and updated for the 21st century! Senior Counsel of the Home School Legal Defense Association Klicka clearly explains the academic and practical superiority of teaching your kids at home. You'll find the sections covering government interference and your legal rights especially valuable. 464 pages, softcover from Loyal. 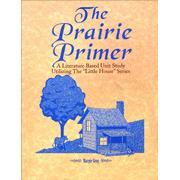 No other stories have captured the hearts of 8- to 12-year-olds quite like the Little House on the Prairie series. Now these time-honored tales serve as the basis for a comprehensive homeschool unit---including cross-curricular studies in Bible, literature, science, art, creative writing, cooking, and history! Features twelve 4-week lesson plans for use with grades 3 to 6. Additional materials required. 283 pages, softcover from Cadron Creek.